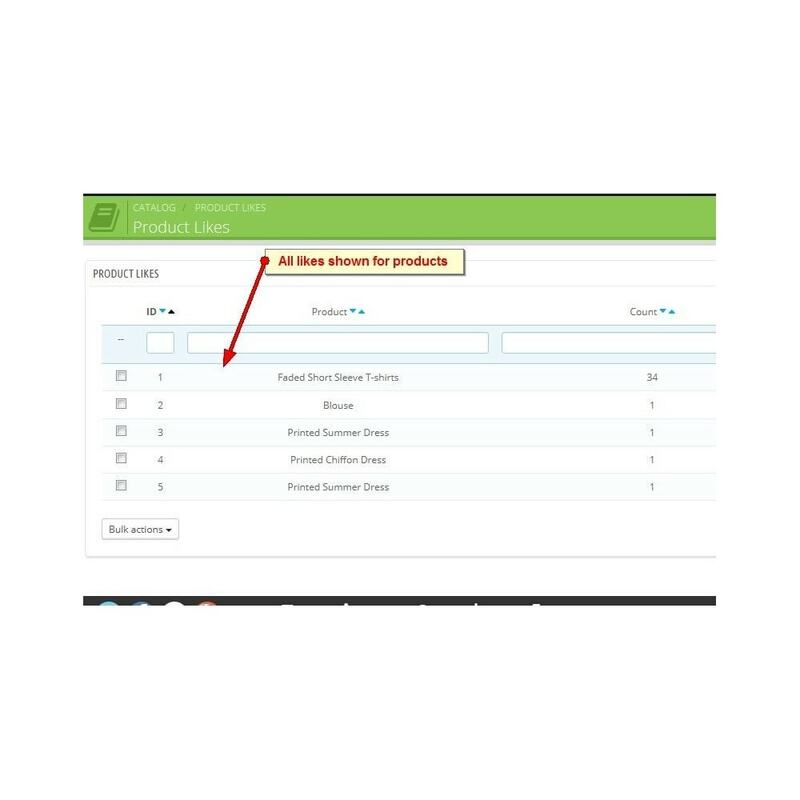 Administrator can edit or delete any product likes listed in back office. 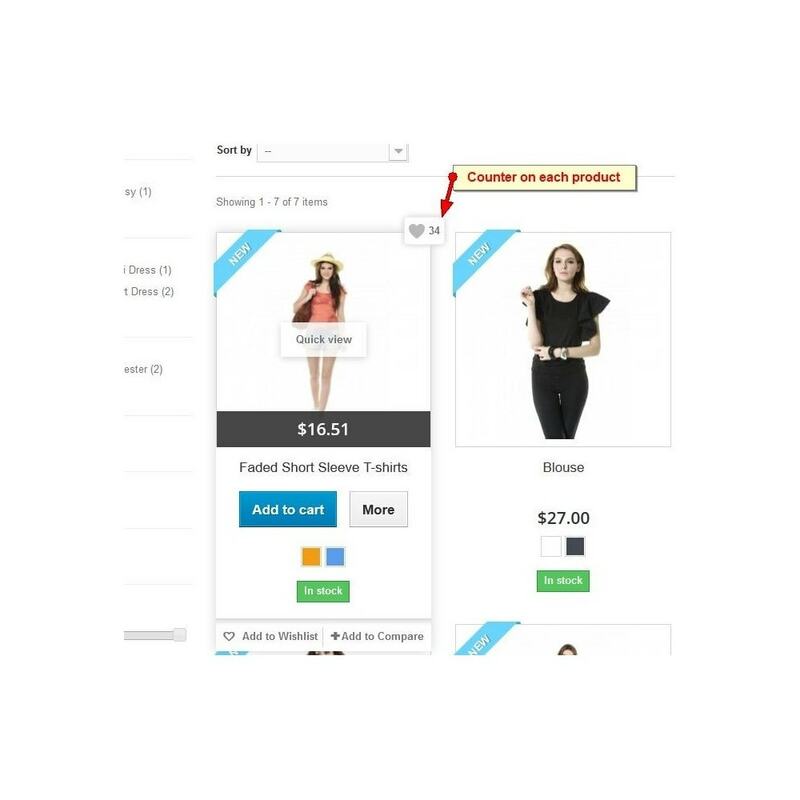 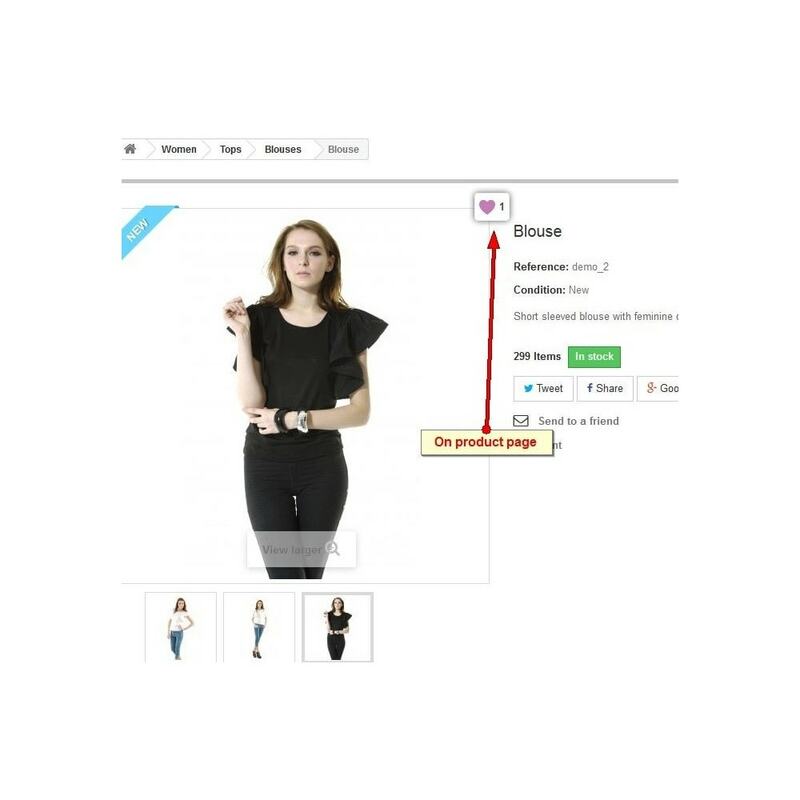 It will also help you making stock decisions by using user likes for products in your store. 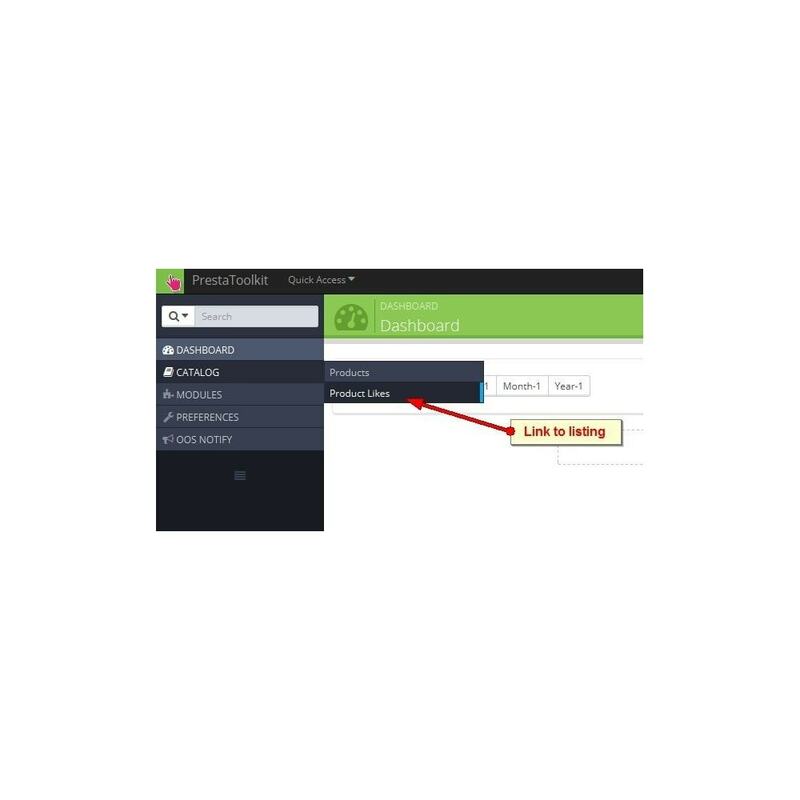 All data is stored in your database and also editable through admin tab so you have the freedom to change any specific rating. 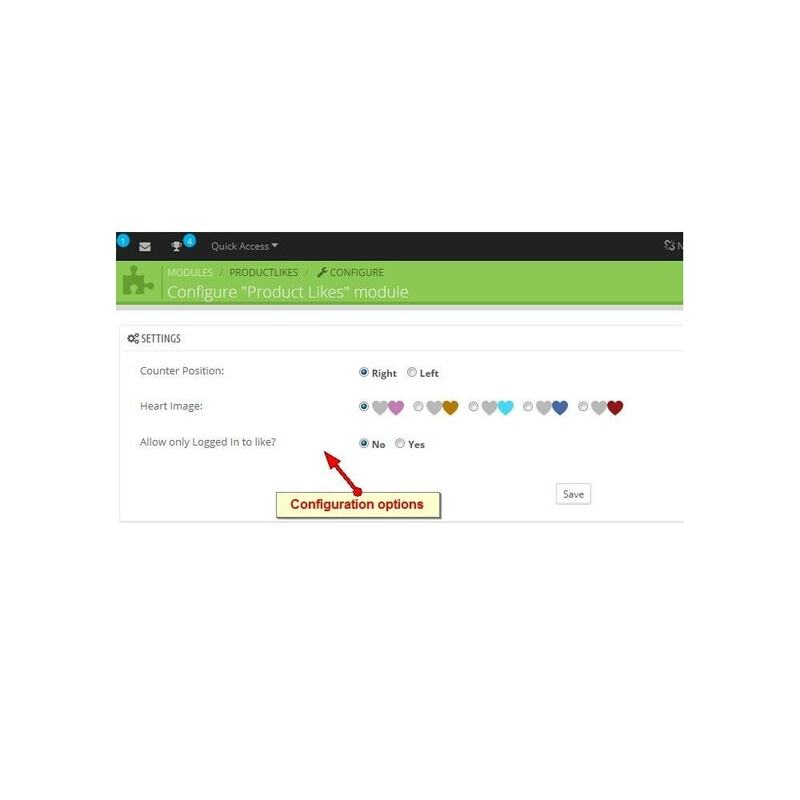 Spam protection by generating cookie for each user like so user can not like same product again. 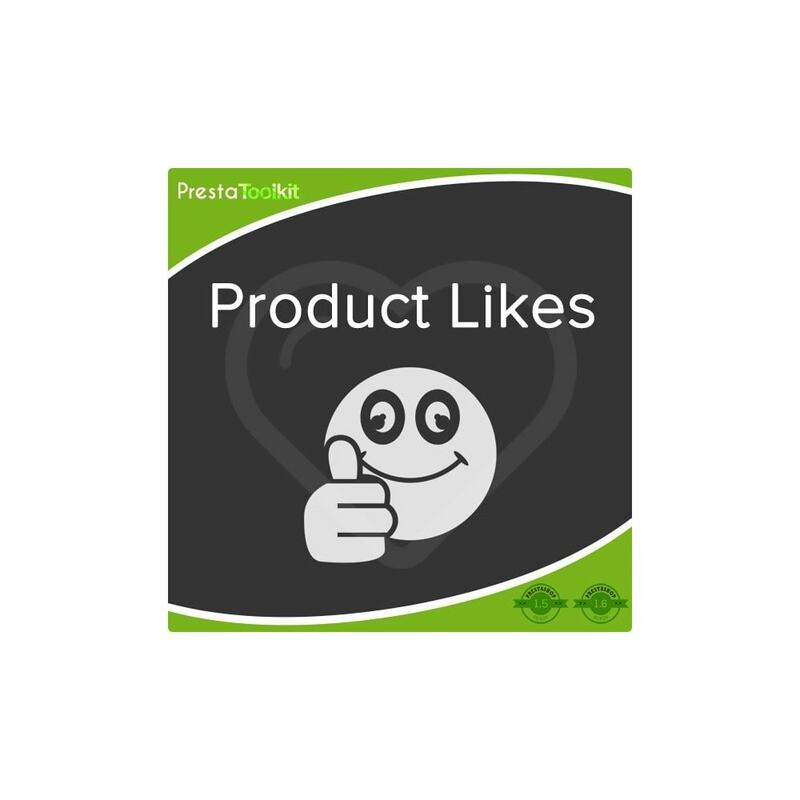 Extra tab added in product edit for editable likes for that product. 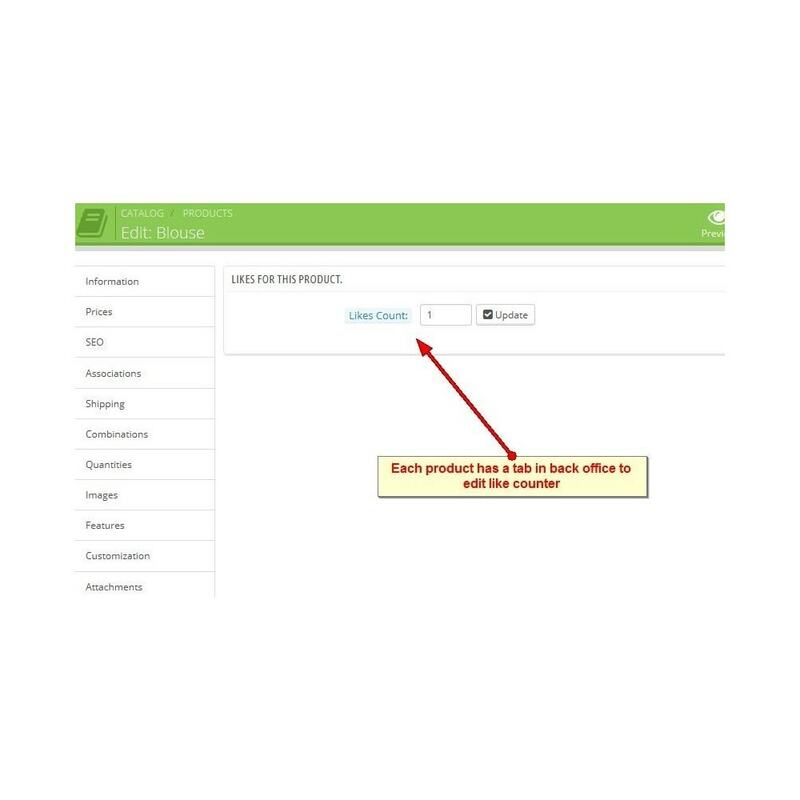 Check demo for more details.